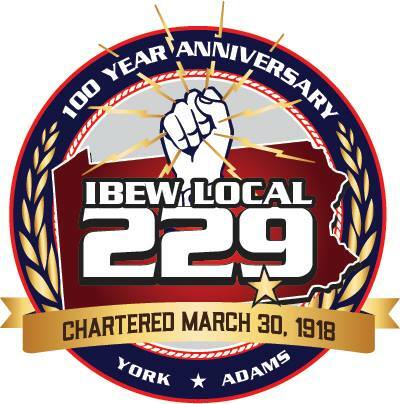 With substantial completion set for Summer of 2019, IBEW 229 electricians have alot of work to do, but tight deadlines are nothing new for the IBEW/NECA team and we look forward to having UPMC as our customer. Also under construction is the UPMC Medical Office and Anex Center that is attached to the main Hospital. The electrical construction on this project is being handeled by affiliated electrical contractor G.R. Sponaugle Inc. This facility is set to be open in summer 2019 as well.